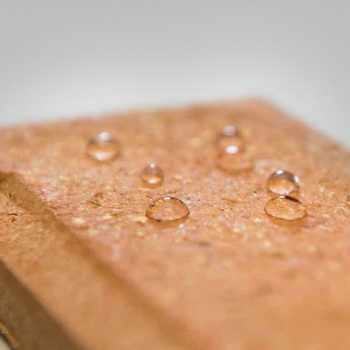 PROTECTiT 100 is an impregnation sealer that prevents ingress of water, oil and graffiti to porous wall, floor and roof building substrates allowing the surface to breathe. 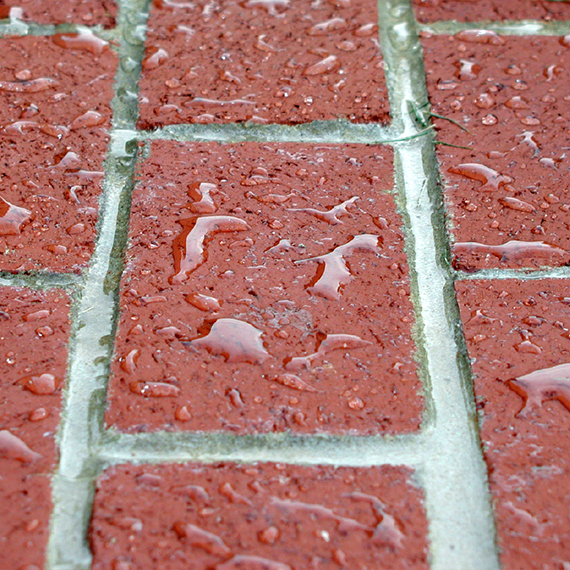 It does not change the appearance of a treated surface. 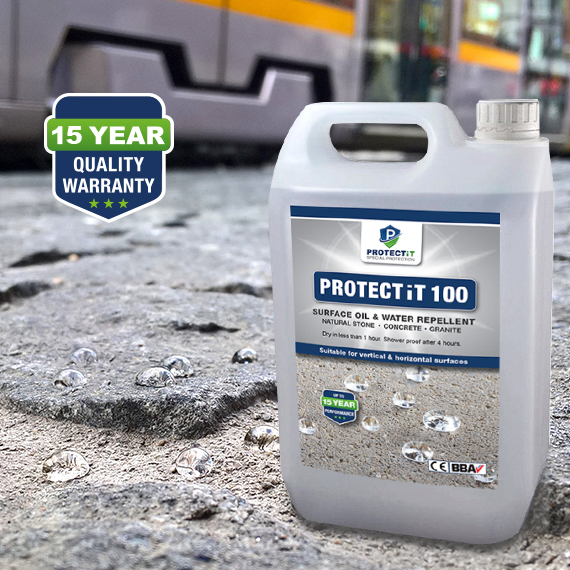 PROTECTiT 100 provides long-term protection through the formation of an invisible layer that enhances durability, optimises maintenance and preserves aesthetic of all types of porous surfaces. PROTECTiT 100 is fully breathable impregnation sealer that maintains the porosity of the substrate. 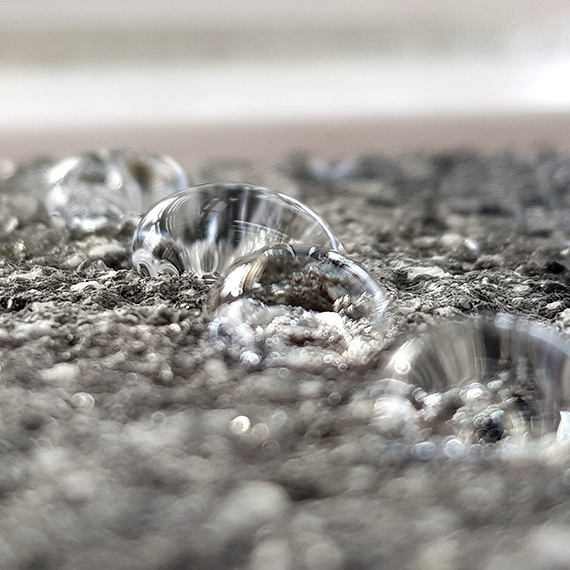 Once applied, PROTECTiT 100 performs exellent upto 10 years on horizontal surfaces and 15 years on vertical surfaces. Does not change the appearance of a treated surface. Works even in case of micro-cracks. 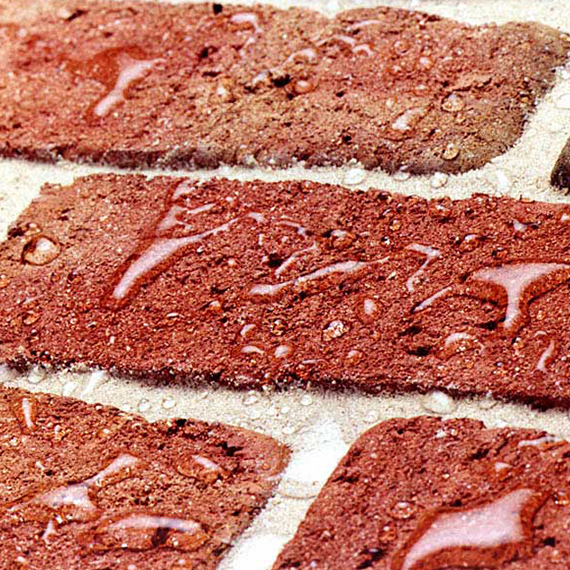 Improves the thermal insulation value of a treated surface. 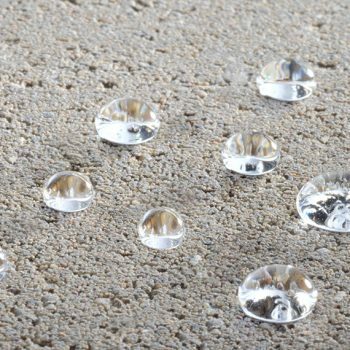 Suitable for vertical and horizontal surfaces (interior and exterior).  PROTECTiT 100 is BBA approved and CE marked. 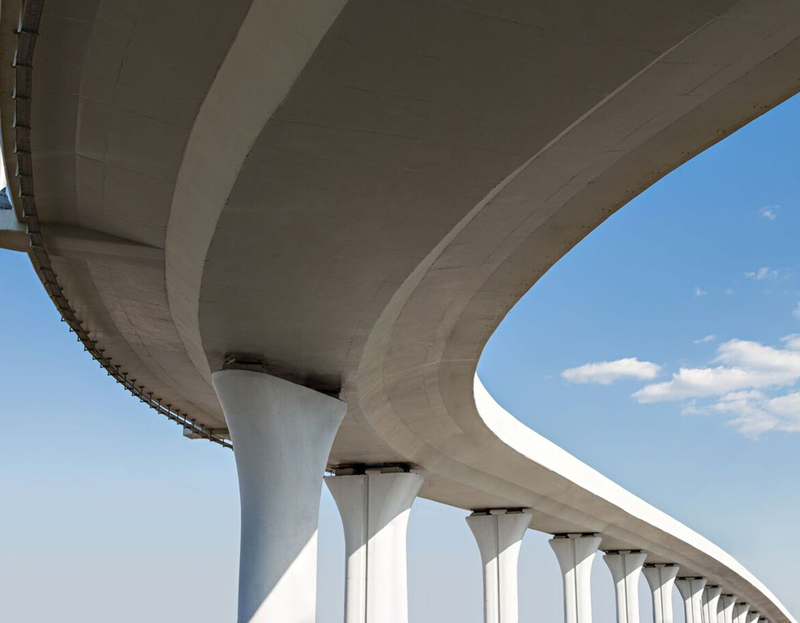 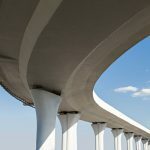 Over 500,000m2 of external concrete on motorway bridges were treated with PROTECTiT100. 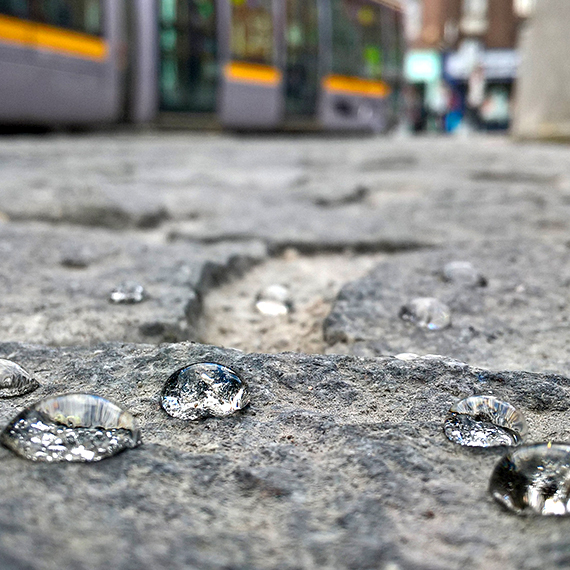 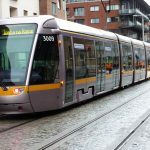 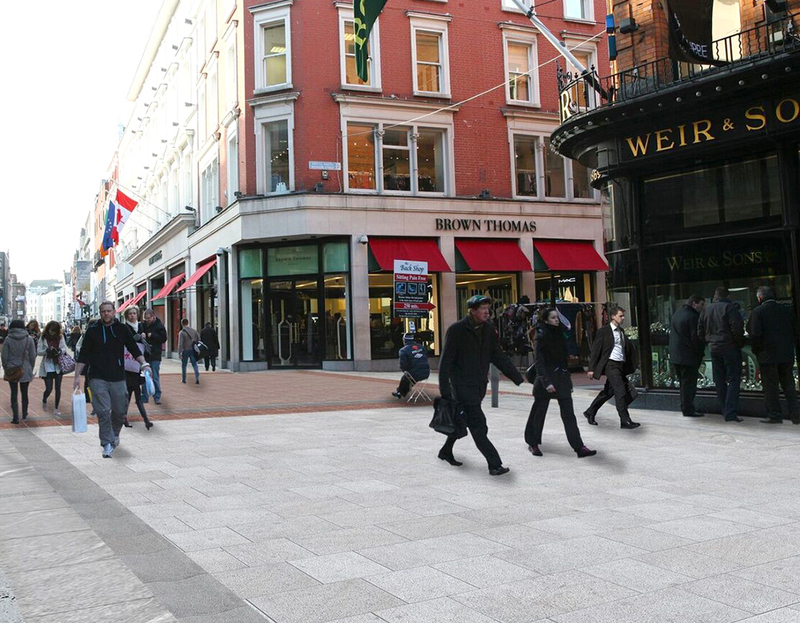 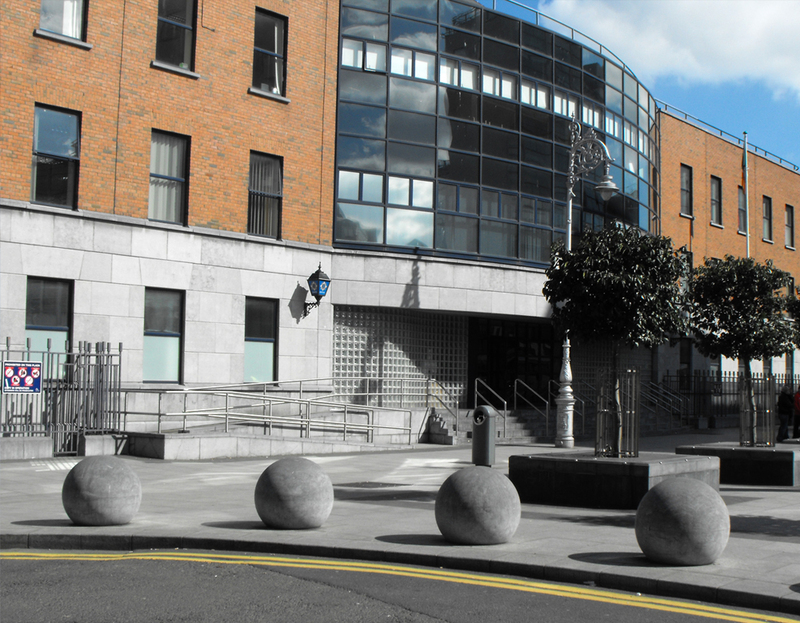 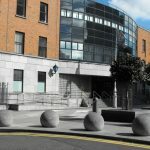 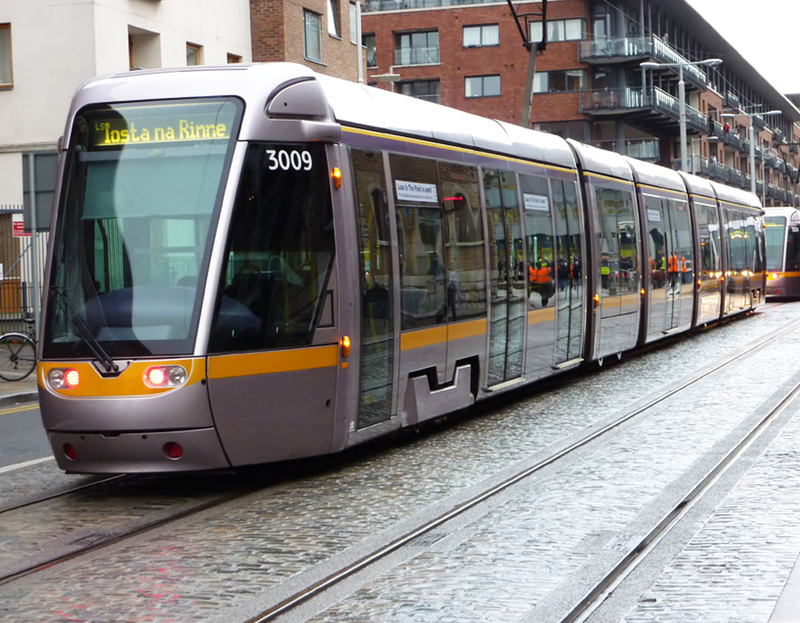 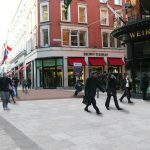 After application Dublin City Council reported significant reduction in time and money spent for the maintenance regime. 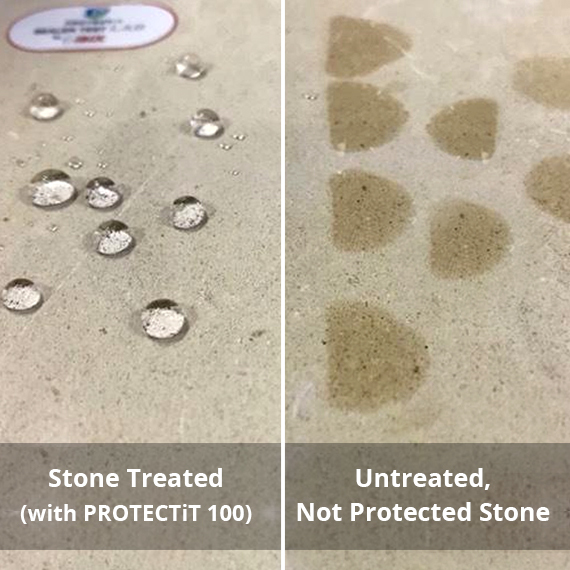 PROTECTiT 100 reduces future ongoing maintenance time and costs up to 80%.